Sony Xperia Z2, Z3, and Z3 Compact are now receiving Android 6.0.1 Marshmallow update. This is good news for owners of these older gizmos, especially after the issues that have marred the Xperia Z5 Marshmallow update in various regions across the globe. Sony was among the first OEMs to come in with Android 6.0 Marshmallow update. Even though the update came to these older devices at such an early stage (October last year), the update was only available in beta. It is only now that the Japanese tech giant has decided that the final version is now ready for the public’s use. Coming in as an incremental update to the initially rolled out Android 6.0 Marshmallow, the Xperia Z2, Xperia Z3 or the Xperia Z3 Compact will now carry software version number 23.5.A.0.570. If you are part of the Xperia beta program, you will notice that this is the same version number that the beta version of Android 6.0.1 Marshmallow carries. With Google’s Nexus lineup having already received April’s Android security patch, it is only now that those using Sony’s Xperia Z2, Z3, and Z3 Compact can receive the same patch, but for the month of February. Other than the expected new additions such as Doze, Now on Tap and new apps permissions system, Xperia Z2, Z3 and Z3 Compact Marshmallow update also comes along with a new Camera 2.0.0; however, the update can only be found on a few select models. For those using Xperia Z2, watch out for the new Android 6.0.1 Marshmallow update on devices with model number D6503. If using Xperia Z3, check out for the update on devices with model number D6603 while those using the Xperia Z3 Compact of model number D5803 can also enjoy this new software version. If your Xperia Z2, Z3 or Z3 Compact has a different model number, you’ll have to wait a little longer before the update shows up on your phone. 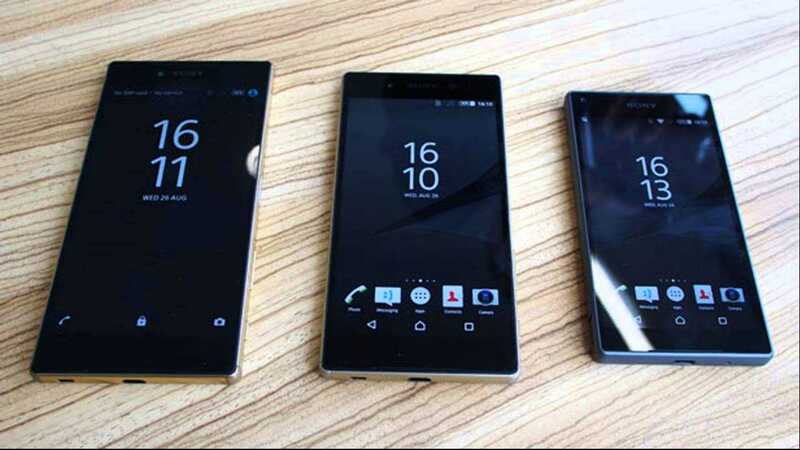 The waiting will also affect different regions since the current Marshmallow update for Xperia Z2, Z3 and Z3 Compact is currently available in select regions, among them the Ukraine, Philippines and Latin America. However, it won’t be long before this update hits all of these devices in other regions of the world.